In house restaurant has excellent breakfast options with freshly baked bread- yum - as well as both homemade pizza and Thai dishes for lunch & dinner. 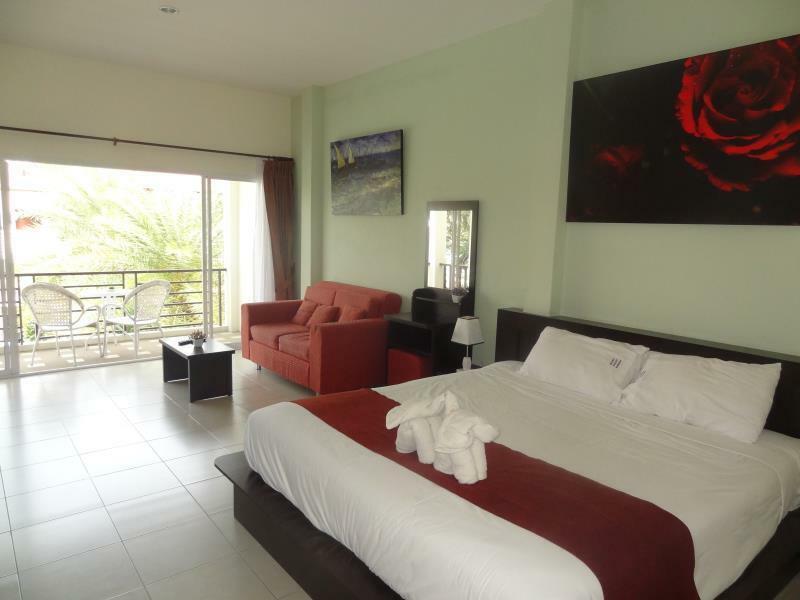 Nice size room with view of pool, tv with both English and French channels. Staff can call for taxi as an easy transport to the Khmer sites well worth visiting. 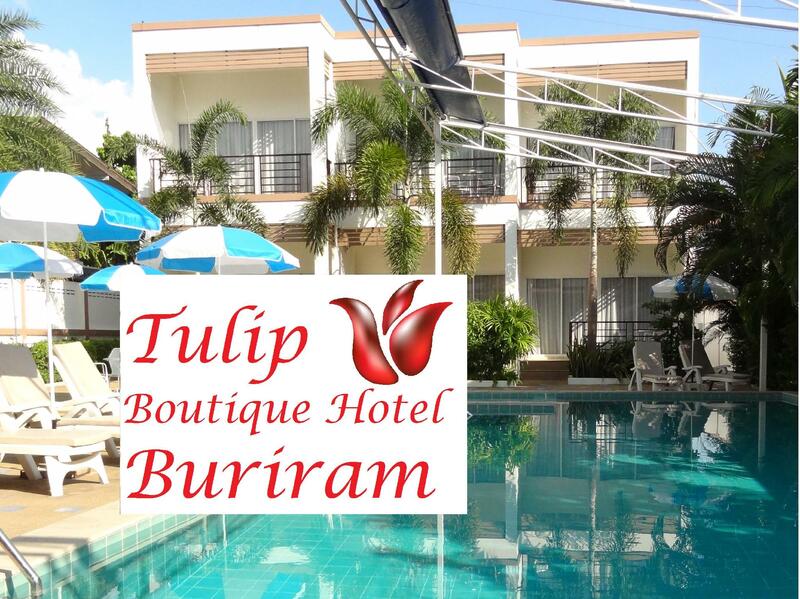 I came across the Tulip Hotel for my stay in Buriram and I'm glad that I did. I really enjoyed staying there, the friendly and professional staff made my stay a pleasant one and the owner is hands-on and caters to his guests every need. The restaurant in the hotel is one of the best ones in Buriram and the free breakfast is fantastic. 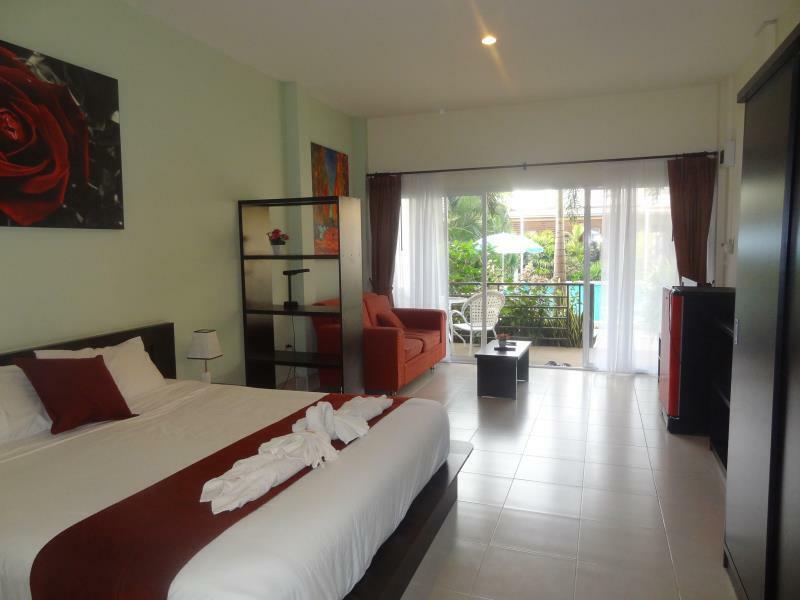 Large, clean rooms and a very professional staff, I will definitely stay there again. สถานีขนส่งบุรีรัมย์ - ระยะ 0.47 กม.